Happy New Month of Goals! I’ve got my one thing focus for each area in July. This helps me focus each month while juggling many things. When we focus on what ONE thing is most important, we have clarity in how we invest our time. 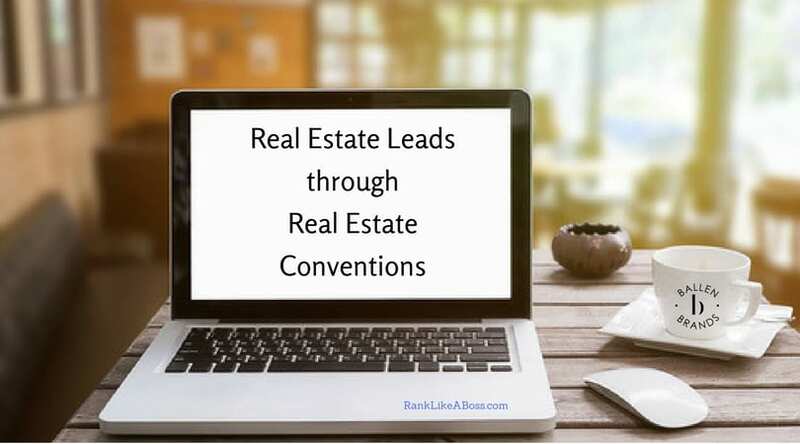  Las Vegas Real Estate Team: Seller Listing Leads via the internet by pushing up current high performing blog posts and creating supplemental blog posts and videos.  Web Development Company: Focus on rankings for the top search term that generates new business by creating supporting videos and blog posts.  Health: Work with the trainer and on my own to reduce body fat and increase muscle mass. ‍‍ Family: Strengthen the bond with my daughters: Cruise to Alaska!  Financial: Make another investment in desired stock. Giving: To help at least one person in need without any personal benefit. Is it Time for a New Real Estate Website? Ballen Brands offers a special BREW of real estate agent websites. 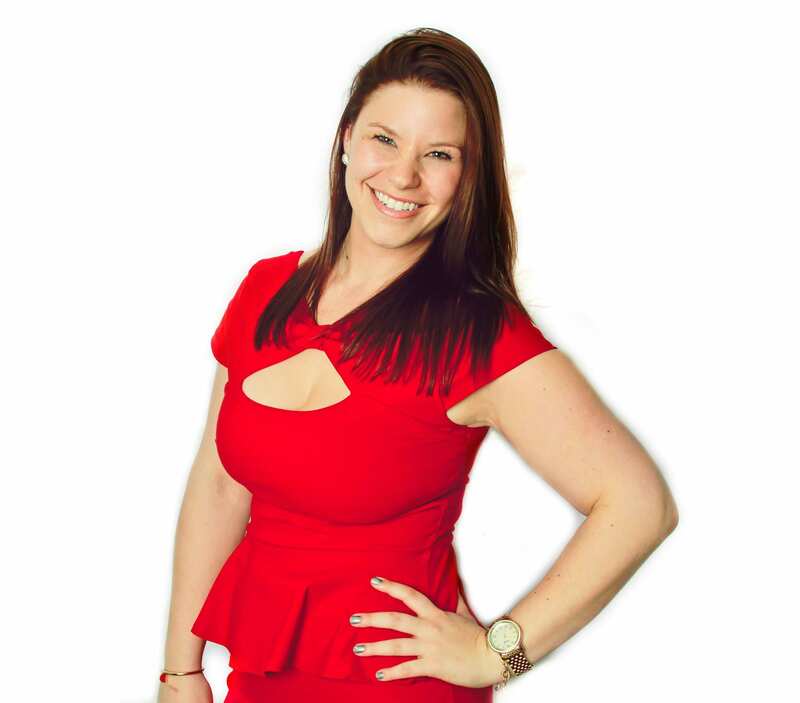 They are designed by Lori Ballen, a top real estate agent, digital marketing strategist and SEO who generates leads from the web. Built with an SEO focused strategy, this lead generation system offers a robust IDX, cornerstone content, drag and drop homepage featuring reviews, community pages, calls to action, pricing tables, featured listings, top blog posts and more, custom templates for frequently used blog posts and pages, on the dash analytics and more. Call 702.917.0755.